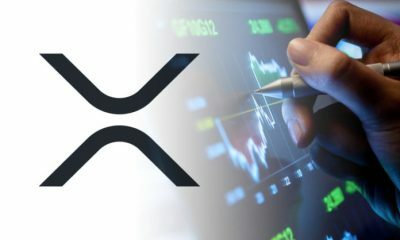 In spite of slump in value, Ripple XRP is steadily joining various financial institutions, banks, and money transfer companies. 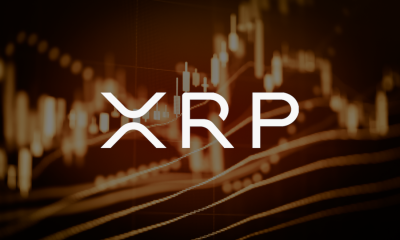 The latest of these is its joining of Uphold list of currencies and cryptocurrencies. 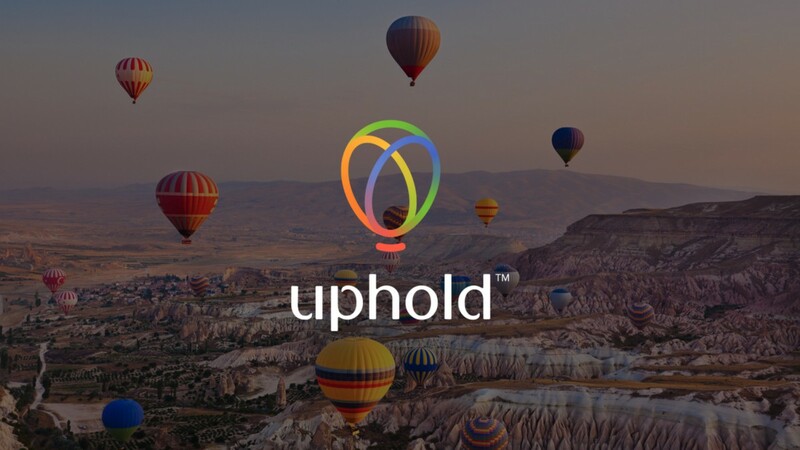 Here, it is important to mention that Uphold is a cloud based digital money platform. 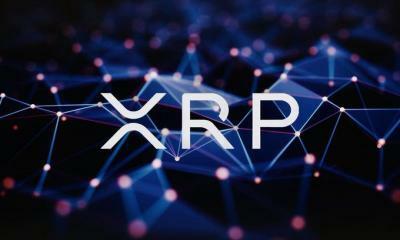 The CEO of Uphold says in a press release is that we are going to fulfill the huge demand for XRP in USA. 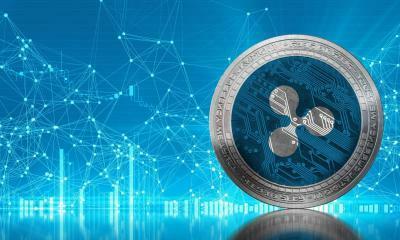 One of the reasons for this huge demand is that the cryptocurrency has shown a percentage increase of more than 30000% in 2017. 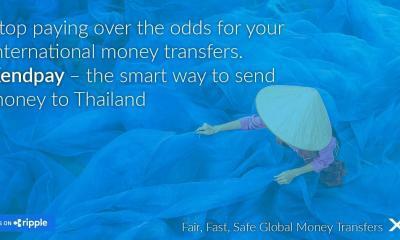 Also, it is based on a decentralized blockchain technology that facilitates the cross border transactions. 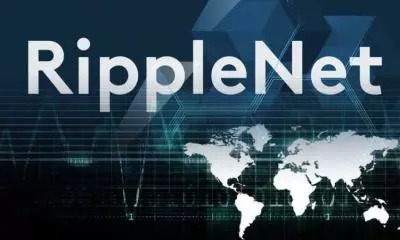 It is due to this new technology that more than 100 banks, financial institutions, and money transfer firms have already joined ripple for cross border payments. 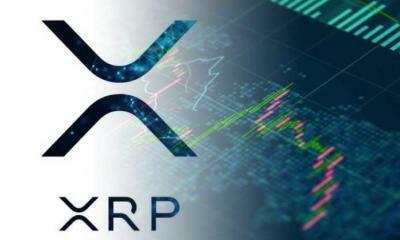 This use of Ripple XRP for fast and reliable cross border transactions is revolutionizing the businesses all across the world. 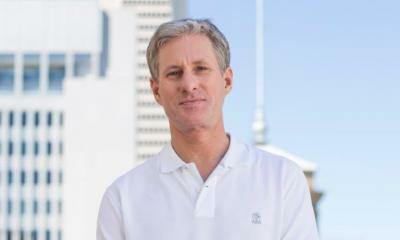 This is why more and more financial firms are joining its platform. 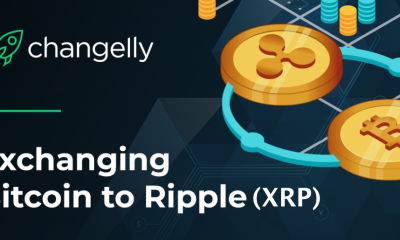 Uphold is the very first cloud based digital money company that has joined Ripple XRP. 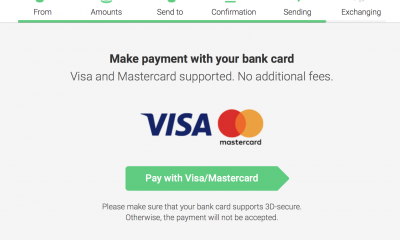 Uphold is not exactly like cryptocurrency exchanges. 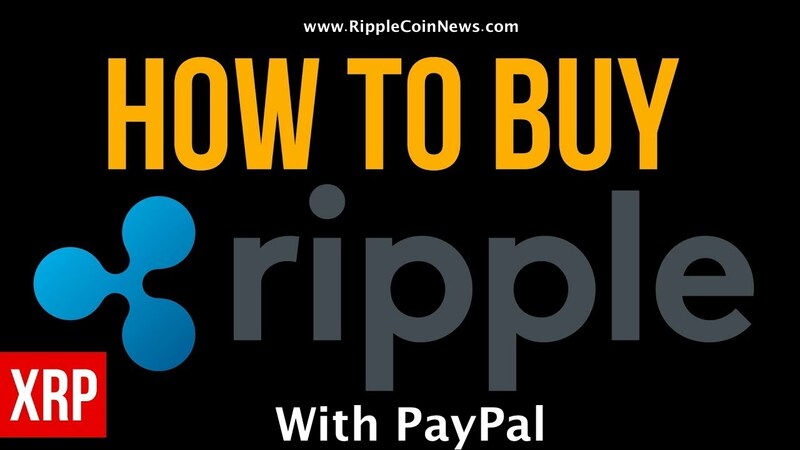 It works like banks providing the customers with facilities to buy, sell, hold, and trade various currencies and cryptocurrencies across the world. 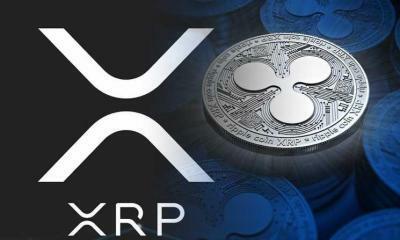 It is already trading in seven cryptocurrencies and more than 30 fiat currencies and also a number of commodities. 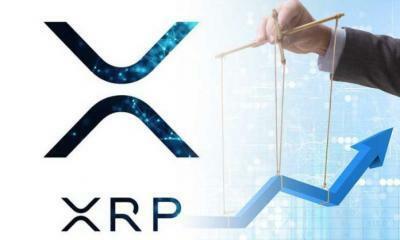 It has offered the members to buy first five million XRP coins without any transaction fee. 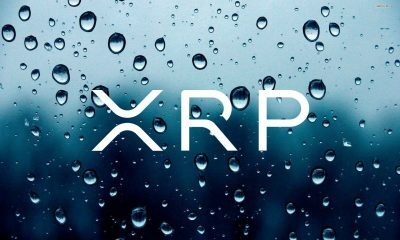 The users of this cloud based digital money platform can convert Ripple XRP into 23 fiat currencies and about 7 other cryptocurrencies. 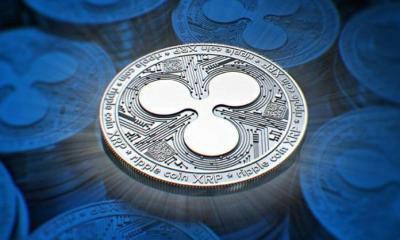 The company is also planning to harness the ripple network itself. 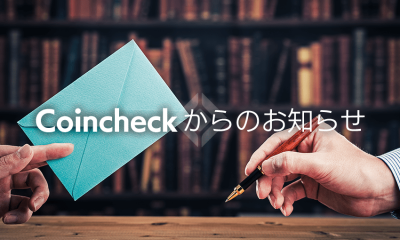 This would enable customers to deposit and withdraw directly via main net. This would happen in next few weeks.